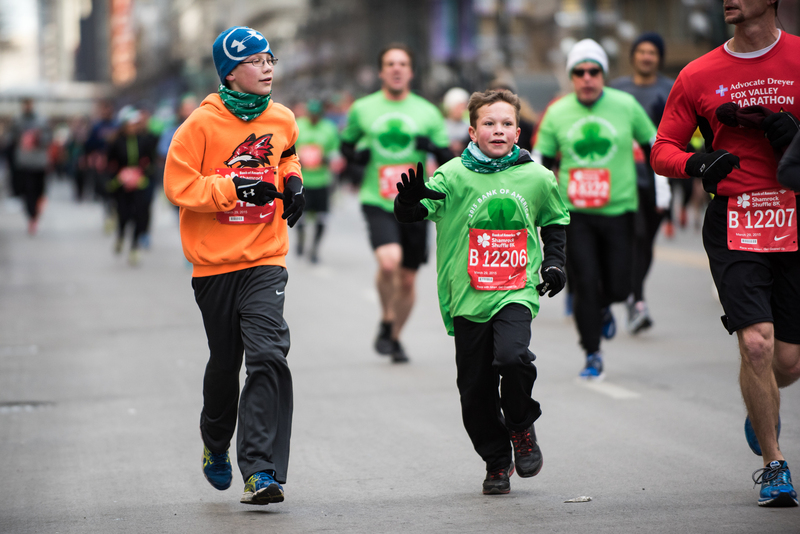 The St. Patrick's Day festivities may be over, but Chicago always saves one more display of Irish pride for one of the city's best spring events. 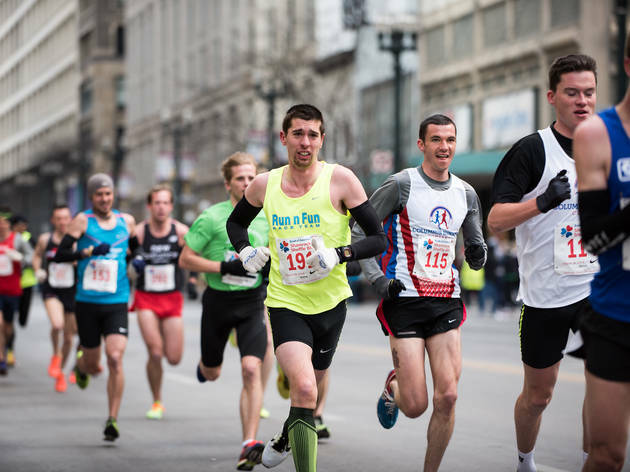 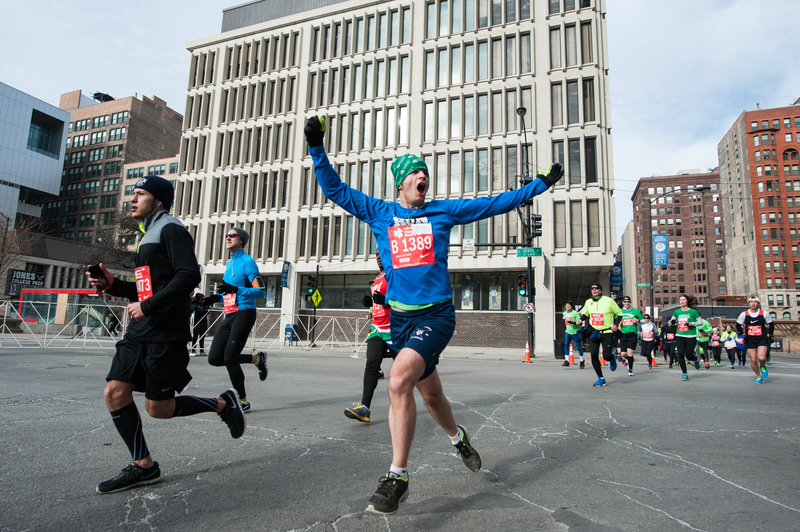 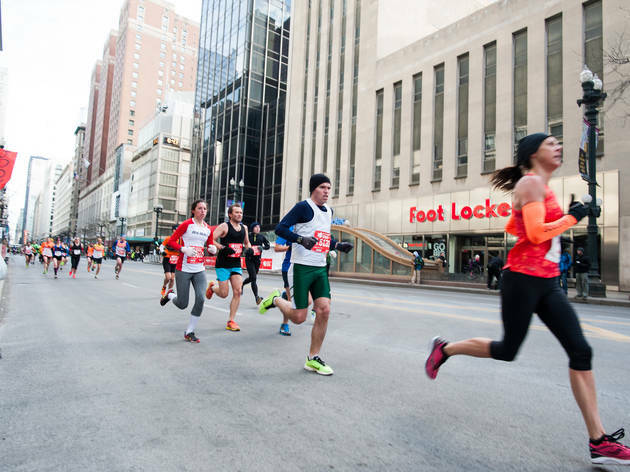 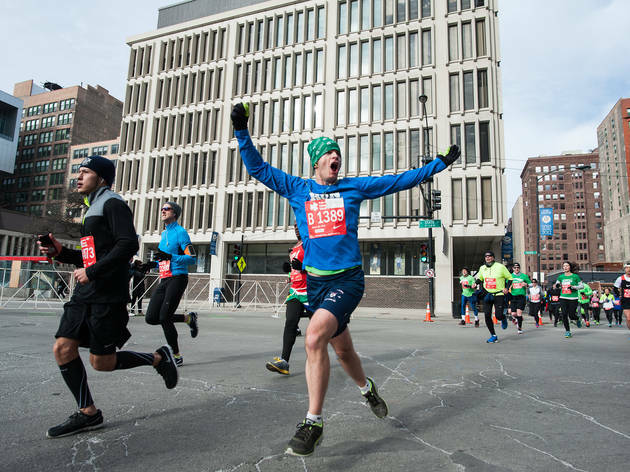 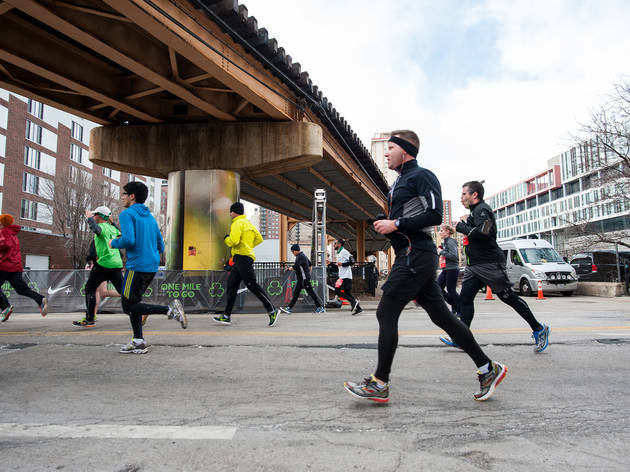 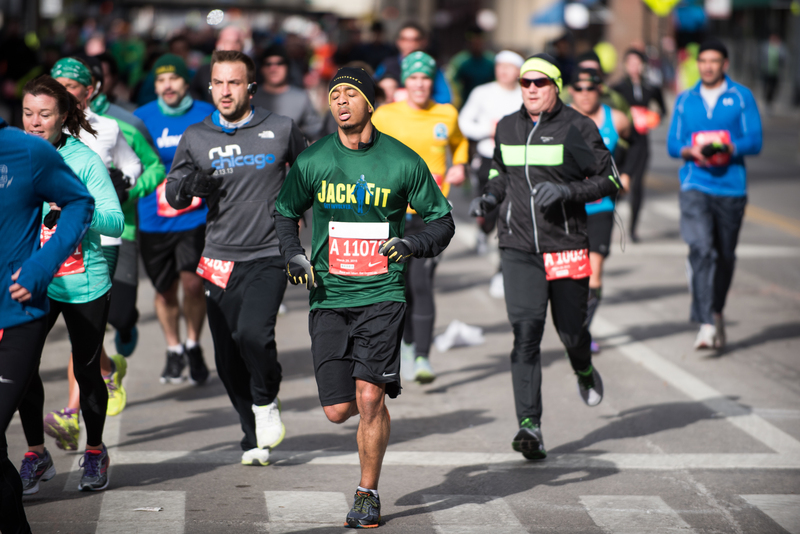 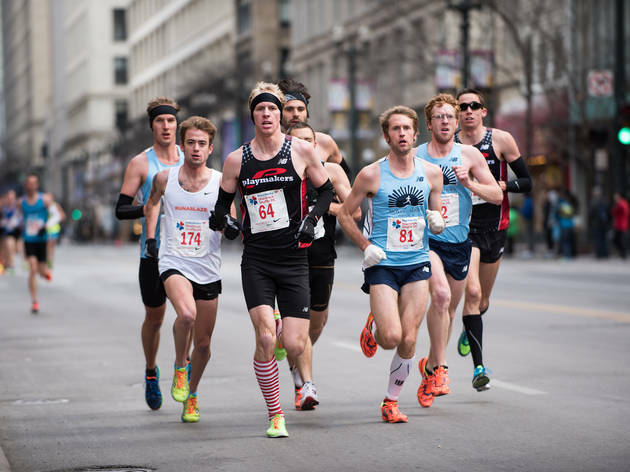 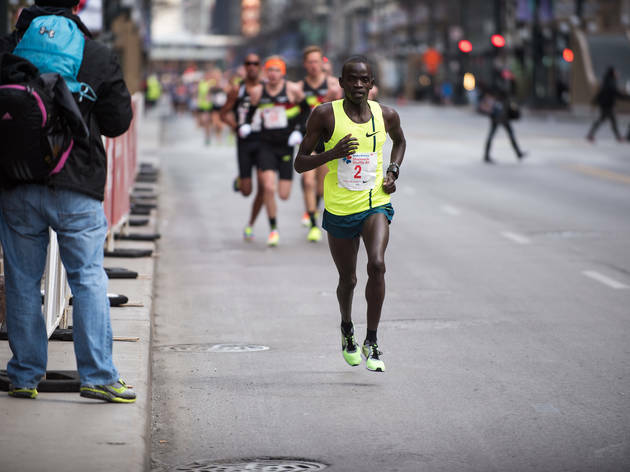 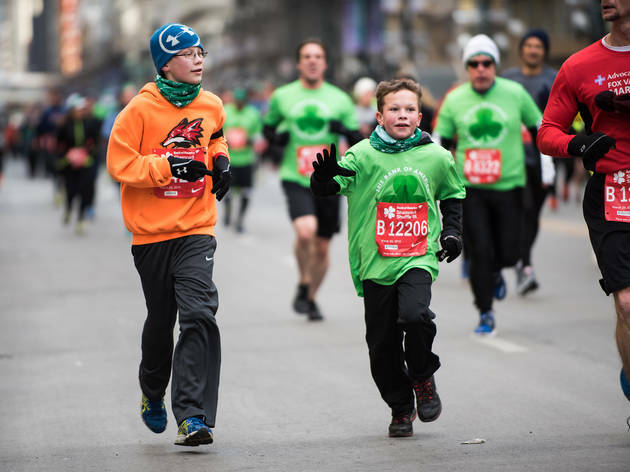 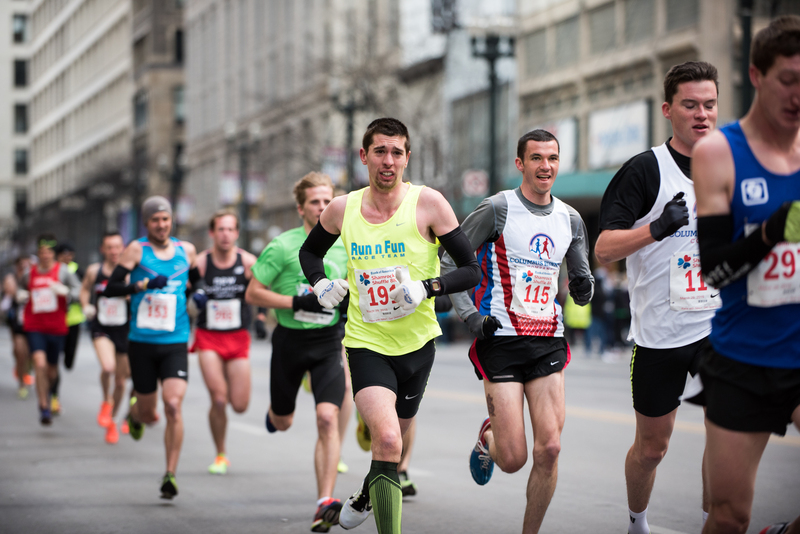 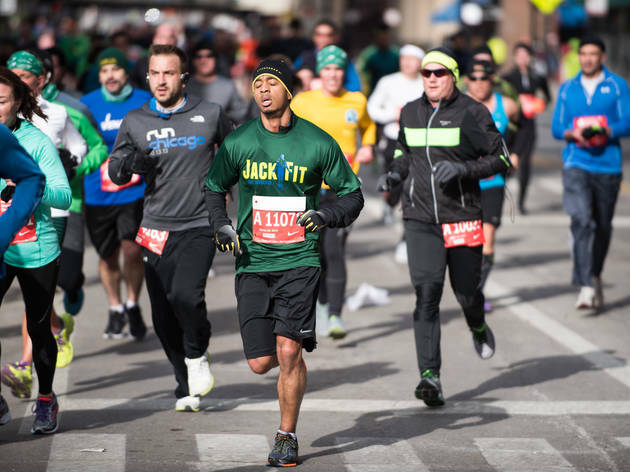 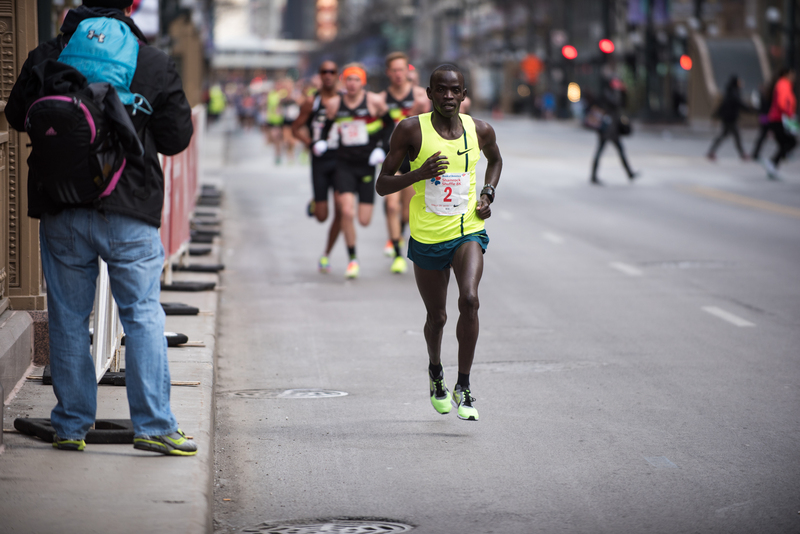 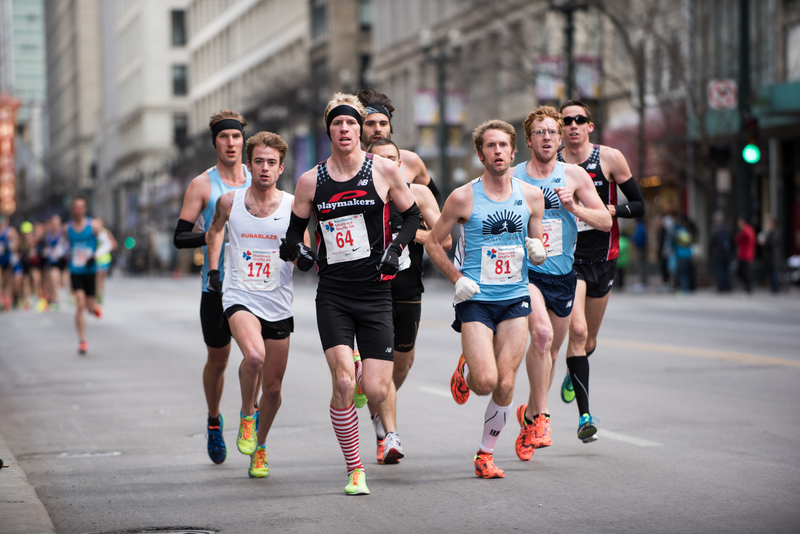 On Sunday, thousands of runners put on St. Patrick's Day shirts and jogged through Grant Park and downtown Chicago as part of the annual Shamrock Shuffle. 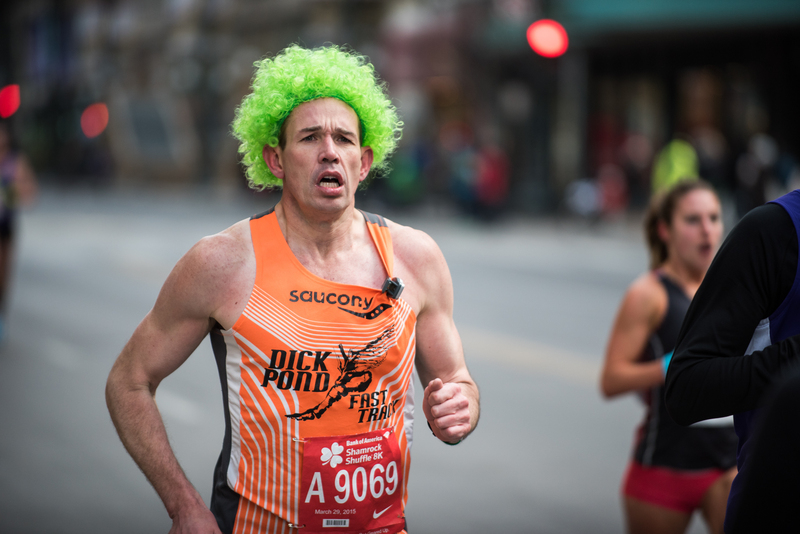 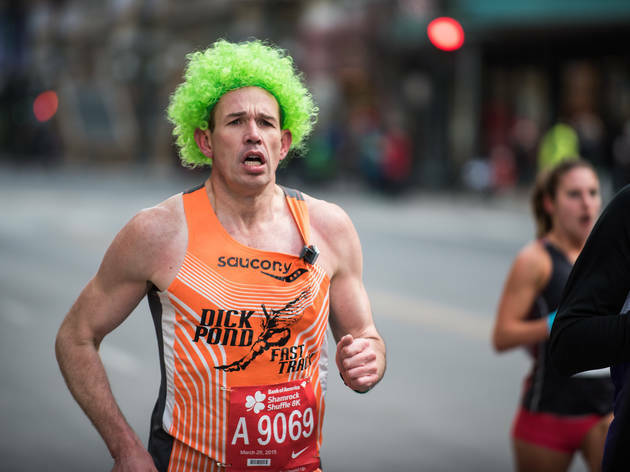 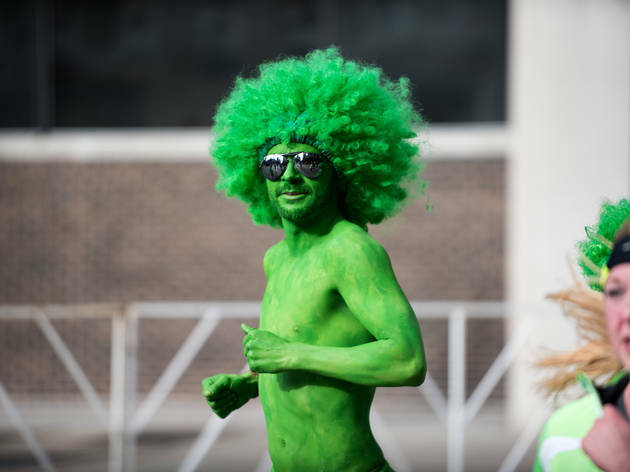 As usual, participants sported some amazing green costumes, and our photographer was on the course to capture all of the emerald finery. 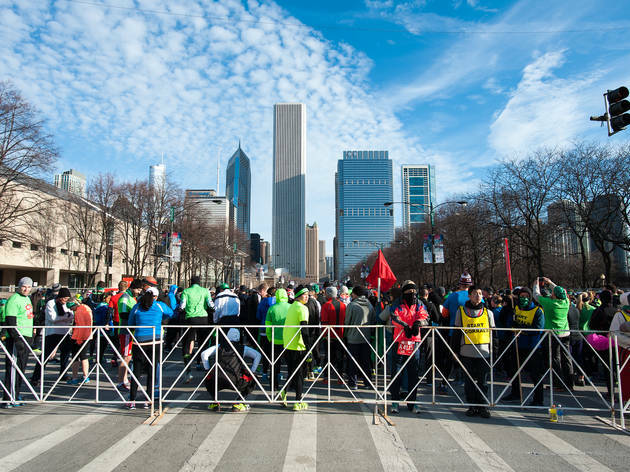 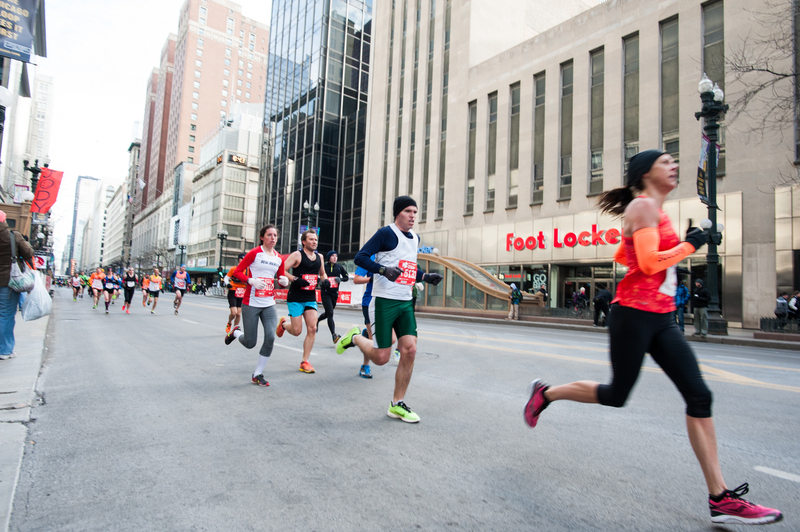 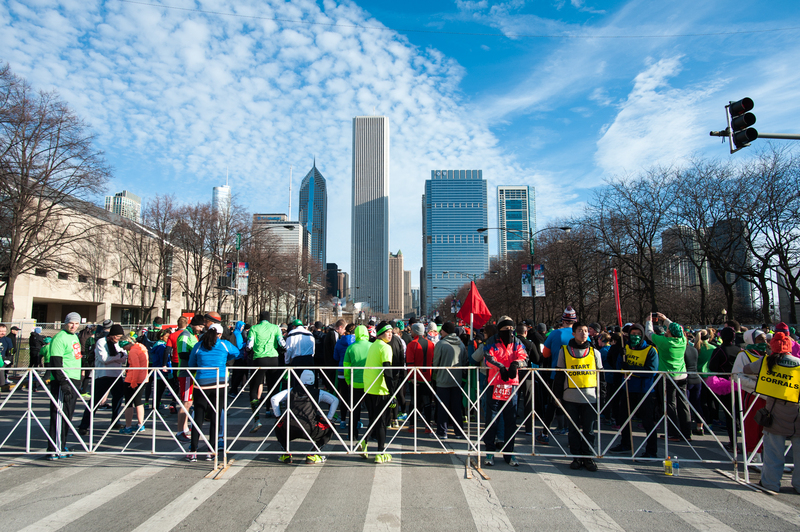 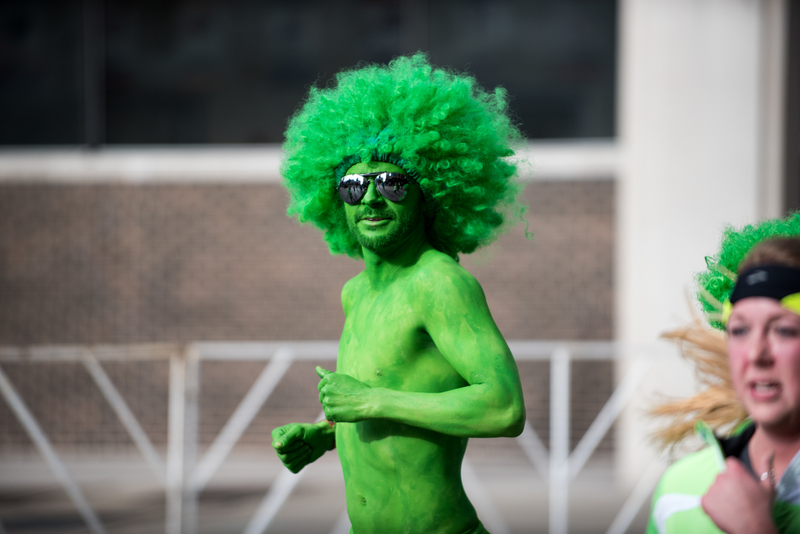 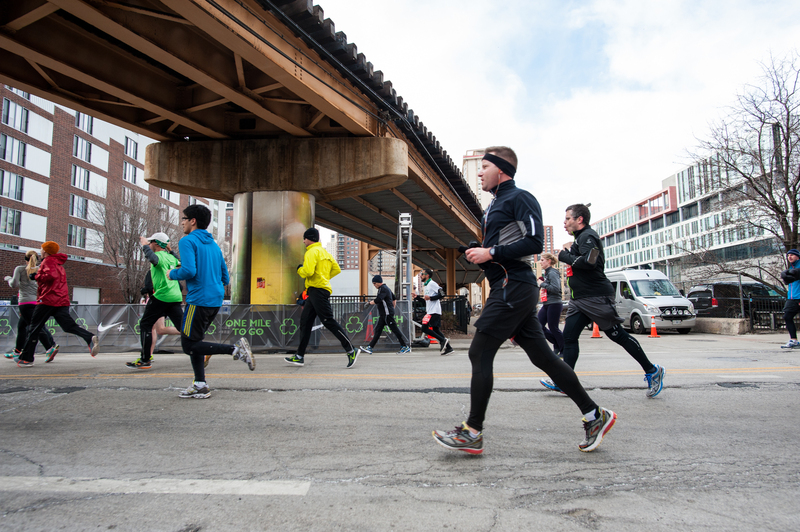 Runners clad in green trotted through Grant Park during the annual Shamrock Shuffle, March 29, 2015.